Start taking classes at DTX Cellular Evolution and other studios! Detox is the name of the game! They help you detoxify, cleanse and refresh your body from the inside-out through infrared sauna and colonics. Their infrared rooms are private, clean, hot and offer chromotherapy to enhance your mood. Infrared sauna room 3 does not have a shower, but they do provide wet, lavender infused wash cloths to wipe down, fresh towels to dry off. Their ambiance is modern, private, by appointment only, friendly, knowledgable staff. Expect to feel refreshed, relaxed, cleansed and peaceful. 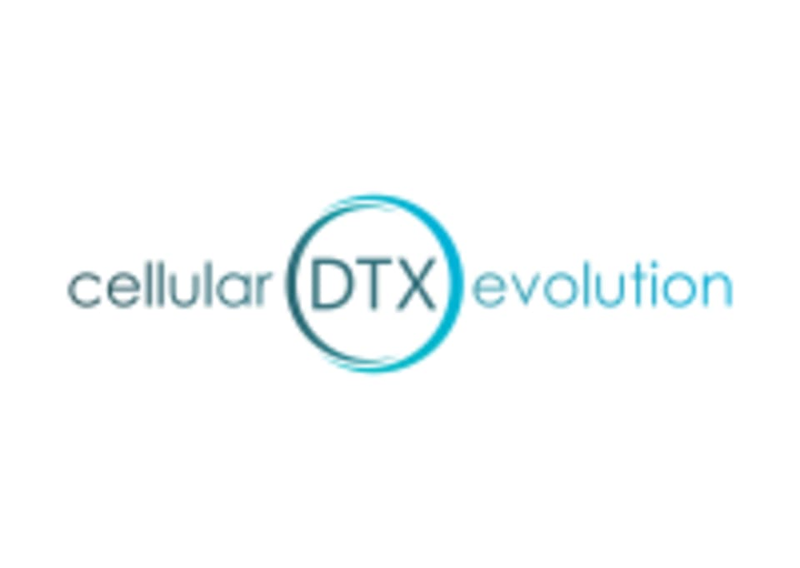 DTX Cellular Evolution is a premier ClassPass Wellness venue. See their class descriptions for more information on the services they provide. Please arrive at least 10 minutes in advance of your appointment in order to get settled into the space and complete any necessary paperwork at the front desk. Please also note that you are reserving a specific appointment slot, so if you need to cancel your reservation, please do so as early in advance as possible! 24 hour cancellation required. Please bring your own moisturizers, hair gels, brushes, books/magazines for reading, Arriving late may result in a shorter session. Clean facility and extremely welcoming staff. Room with the shower is a must! I would definitely go back. Very soothing experience and beautiful facility. Loved it ! I had a really nice time and will be back again. The front desk lady was super sweet. Normally classpass users get the room without a shower but I was told they had upgraded me that day. This was my first time going to an infrared sauna and I didn’t know what to expect. It was an awesome experience! I will definitely come back.